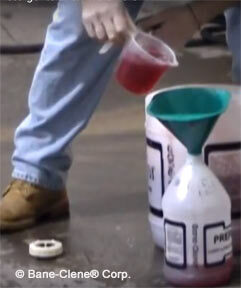 Prevent the overuse and waste of your cleaning products. 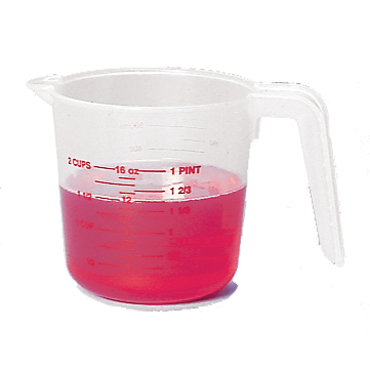 Prevent the overuse and waste of your cleaning products by using this handy 16-ounce plastic measuring cup. 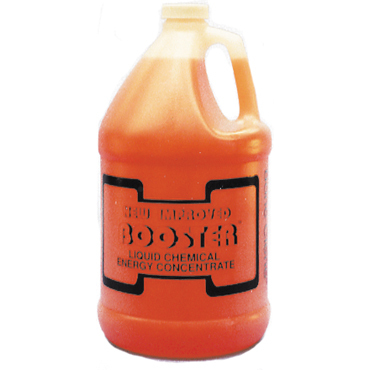 Stop using a coffee cup or a can to measure your cleaning products like Booster™ shown here! An ergonomic handle and spout allow for controlled pouring of liquid contents.